Mahler can be very much an acquired taste, with so many people finding his work too dark and depressing, but the 8th Symphony, which premiered in 1910, bucks the trend a bit and looks for the positivity in the human spirit. It's known as the "Symphony of a Thousand" because the grand nature of its choral work demands so many voices and, tonight, no fewer than five full choirs will be taking part. 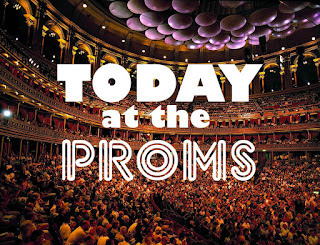 Earlier on in the day, Latvian organist Iveta Apkalna makes her Proms debut. I love a good organ (shut up, you) and classical organ music, especially within the echo of a concert hall will be inspiring. 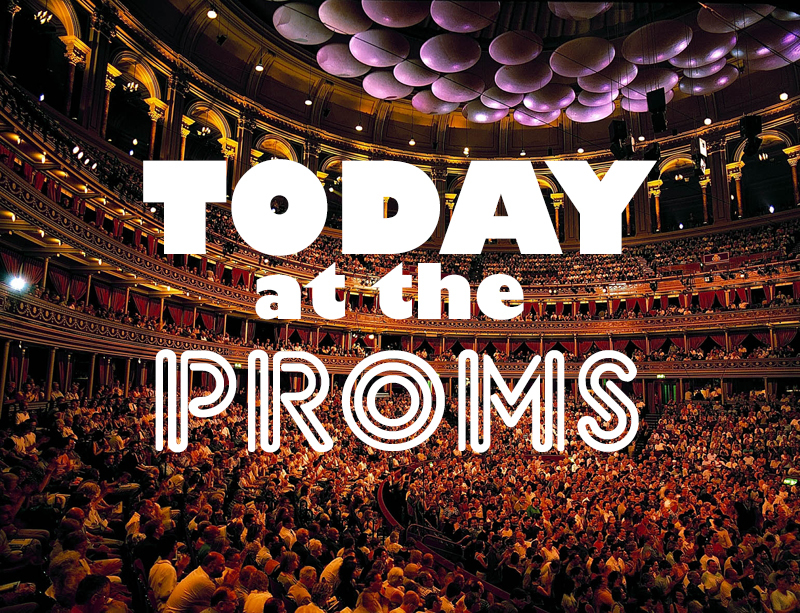 With a programme of French 19th- and 20th-century organ music, there's a wonderful selection as we get to hear a different arrangement of Faure's Pavane alongside some less well known pieces. Less well known, that is, until you get to Bach's superb Fantasia. But today's video is for the Variations on a Theme by Paganini (A Study for Pedals), here performed by Diane Bish, which should be amazing to hear performed live - it's such a pity this isn't going to be one of the televised proms so we could watch those feet fly!